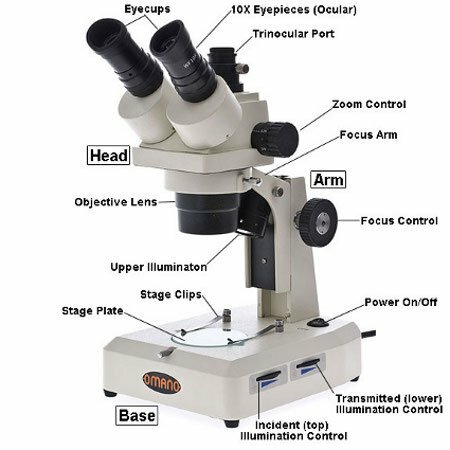 Standard Stereo Microscopes: These include both dual power (10x/30x and 20x/40x) stereo microscopes from Omano and Meiji Techno as well as more advanced zoom stereo microscopes (6.5x-45x). 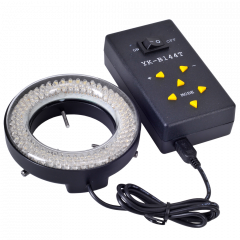 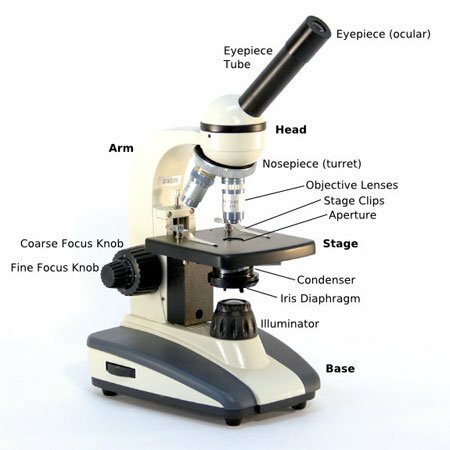 We also sell Motic stereo microscopes and please call as they are not yet on our website. 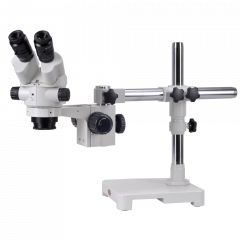 Common Main Objective Microscopes: Meiji Techno's RZ Series of advanced research grade stereo microscopes include common main objectives and parallel light paths for the ultimate in stereo optics. 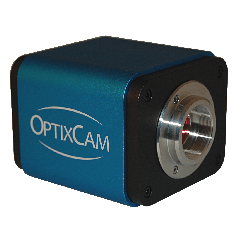 Magnification ranges from 3.75x-300x.